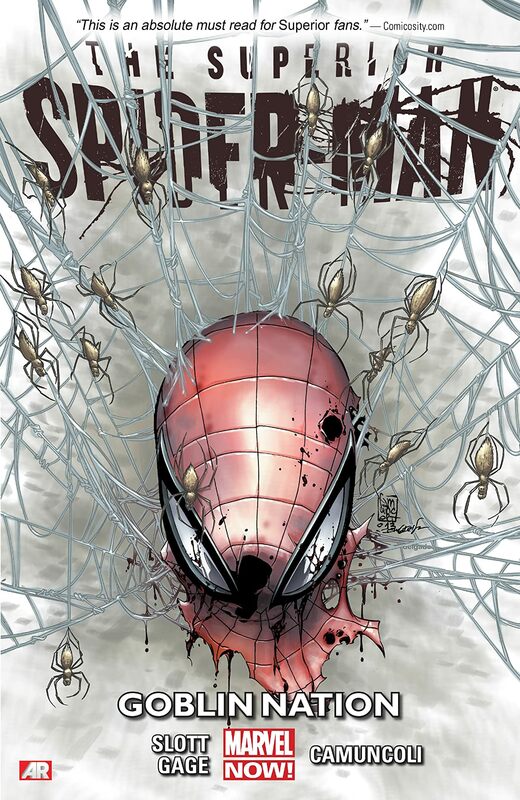 Collects Superior Spider-Man #27-31 and Annual #2. 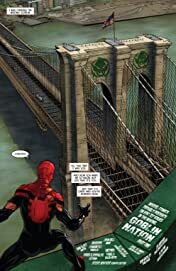 Since the start of DYING WISH, it has all been building to this! 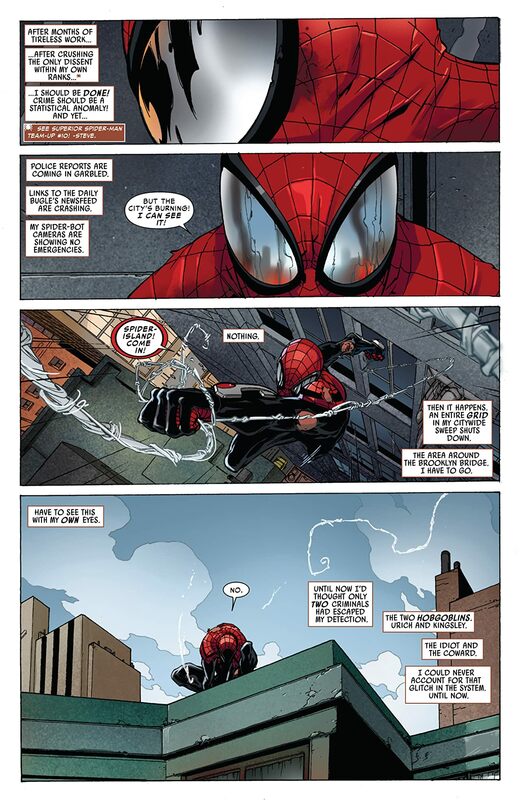 The so-called Superior Spider-Man has failed. The Green Goblin has taken control of New York's underworld, and it's all Otto Octavius' fault. 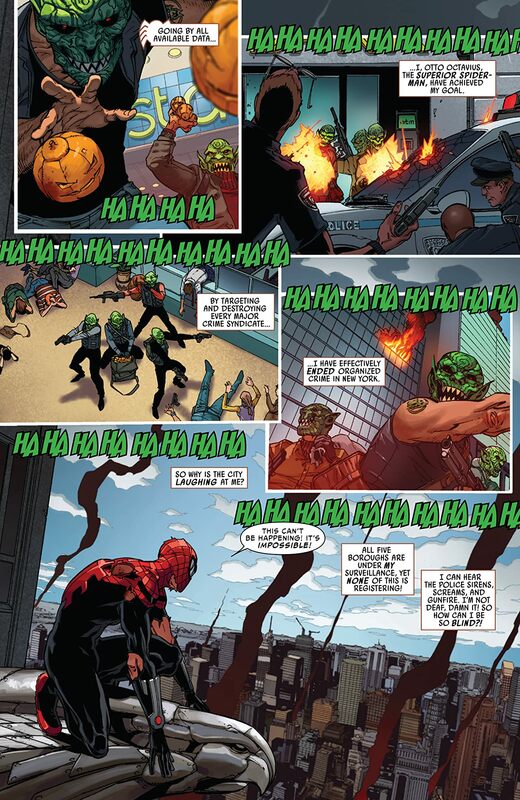 Now, it's his responsibility to take the Goblin down. 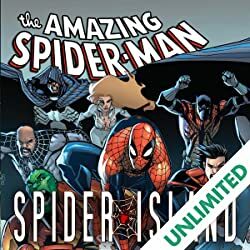 Win or lose, this will be Otto's greatest battle -- but as Phil Urich faces his last temptation and the members of the Spider-Slayer Squadron find themselves drafted into the Goblin Nation, Otto must weather a vicious assault on Spider-Island! And as the Goblin consumes New York in all-out war, Otto crosses a line he simply cannot uncross -- and a hero is reborn! 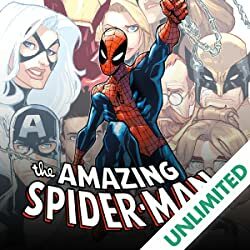 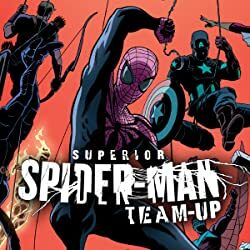 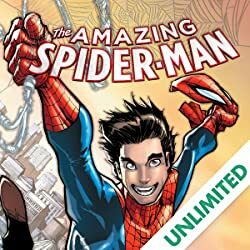 The grand finale of the Superior Spider-Man saga is here, because there's only one man who can bring down the Goblin Nation -- and his name is Peter Parker!